Sardinia (Sardegna) is a famous Italian island in the Mediterranean Sea, located 354 kilometers from Rome. The air distance is equal to 220 miles. The best way to get from Rome to Sardinia is by plane. You can fly into the island’s capital, Cagliari. The second option which takes more time is ferry. There are four ferry routes operating between Rome and Sardinia with over 40 sailings per week. Overall, the journey from Rome to Sardinia will take from 1 to 14 hours. Interestingly, the local native language is Sardo, which is closer to Latin than Italian, with Arabic, Catalan, Spanish and Arabic elements. Despite the fact that Sicily is bigger, Sardinia is the next biggest island in the Mediterranean sea. 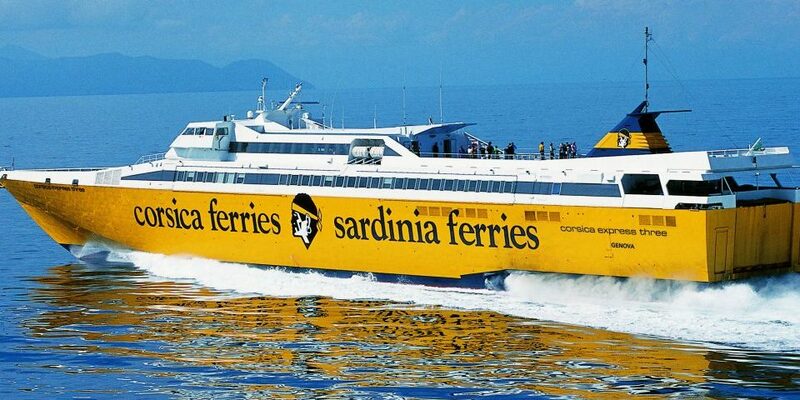 Talking about 4 ferry routes existing between Rome and Sardinia, there is Grimaldi Lines which operates 2 routes. Another options are from Civitavecchia port to Olbia, which operates 7 times per week and from Civitavecchia to Porto Torres which runs about 4 times per week. Also, Tirrenia operates 3 routes, ferry from Civitavecchia to Olbia runs 3 times per day, from Civitavecchia to Arbatax runs 2 times weekly and from Civitavecchia to Cagliari about 7 times per week. 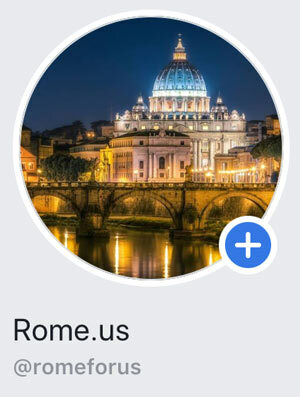 If you wonder how to choose the best option, do a search for crossings from Rome to Sardinia to find the most up to date information. There are many budget airlines that offer cheap flights to Sardinia. Some of them are: easyJet, Meridiana Fly and Ryanair. More bigger airlines like Alitalia also offer tickets, but for a higher price and it takes about 40 minutes to reach the island by air. 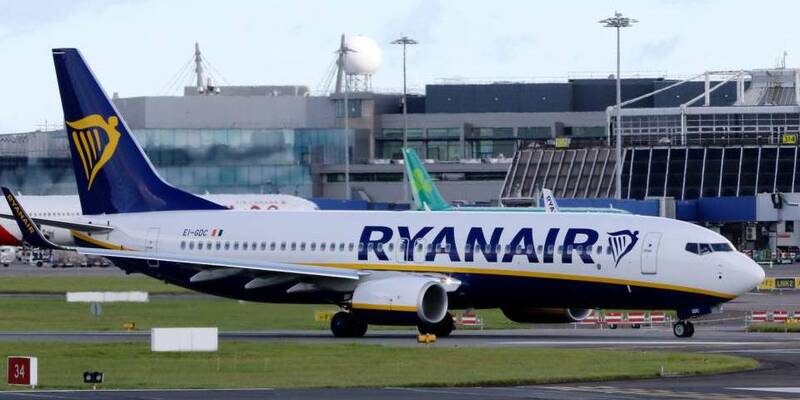 Another option is to fly from Rome Ciampino Airport by Ryanair airlines. The flights to Sardinia are available from mid January until the end of October. Usually, there are two daily flights: one in early morning and one late in the evening. The same works with the return flight from Cagliari to Rome. There are five airports on the Sardinia island. The first three airports have international connections and the smaller two are regional airports with local Italian flights. Yes, there is the possibility to get to Sardinia from Rome by car. Despite the fact that this option is not the most convenient, you can catch the car-ferry from Civitavecchia, which is about 50 miles from Rome. You will drive off at Olbia on Sardinia’s eastern coast. The trip will take 7 hours. However, if you want to travel by ferry from Civitavecchia to Cagliari, the journey will take 14 hours. Enjoy clear blue water of Sardinian beaches! There are many different places to stay for any budget. You can choose among bed and breakfast and small hotels or to book a 4-5 stars hotel. 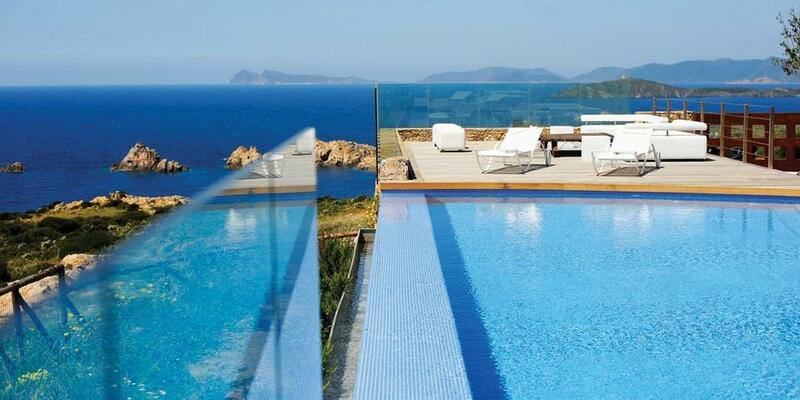 Faro Capo Spartivento is a 5 stars hotel in Chia, Sardinia. There are two outdoor pools, a restaurant and an underground cinema. Moreover, in the daytime a free shuttle service to the beach is offered by the hotel. It is one of the top-rated locations in Chia. 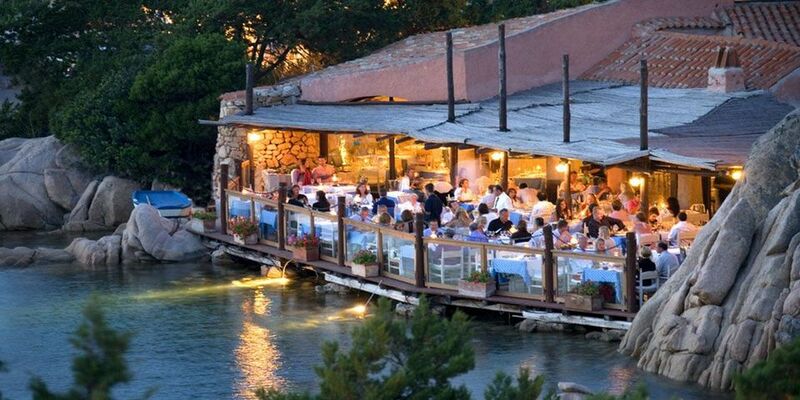 Cervo Hotel Costa Smeralda Resort is set in Porto Cervo, the main town along Sardinia’s famous Emerald Coast. The hotel offers panoramic views across the bay. Moreover, it features its own private beach and wellness center. All rooms are spacious, modern and bright. Kkult Boutique Hotel located in Olbia and is a 4 stars hotel with modern and spacious rooms. 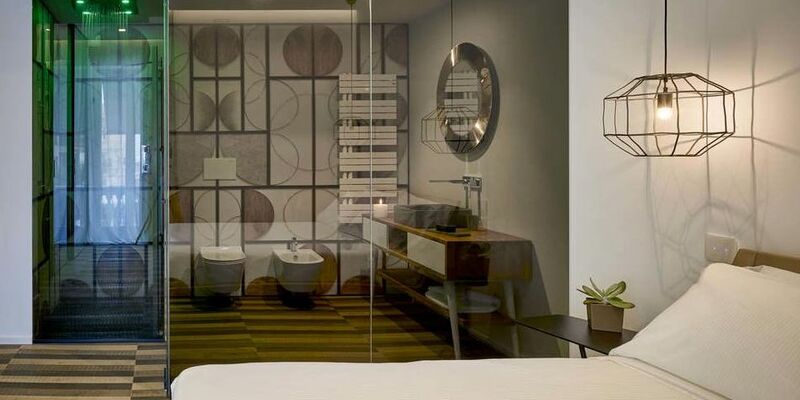 Moreover, all rooms contain a flat-screen TV with satellite channels. The hotel offers a hot hub. La Puppusedda property features a terrace with garden views. This vacation home is top-rated. 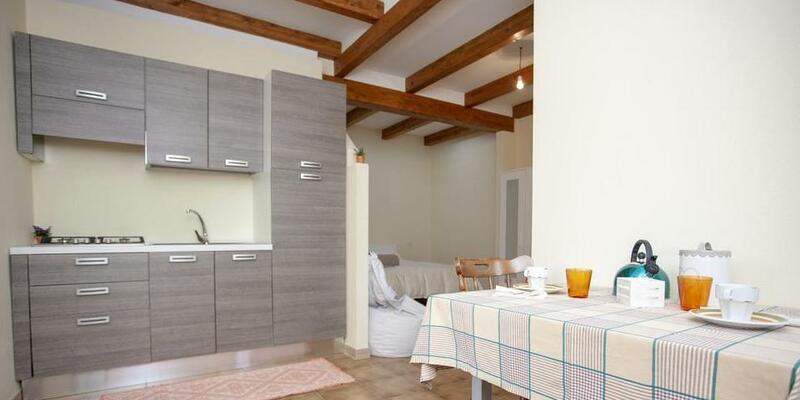 It consists of 1 bedroom, a living room, a fully equipped kitchen, and a bathroom. 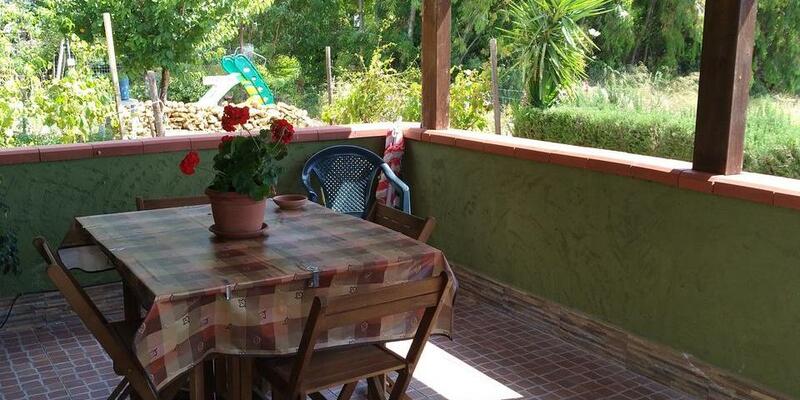 Moreover, guests can relax in the garden of the property. Il Salice b&b has a restaurant and a terrace. Moreover, it provides an ATM and free WiFi. You can enjoy continental and buffet breakfast daily. The area of Olbia is famous for cycling. Bike and car rental are available at the accommodation.